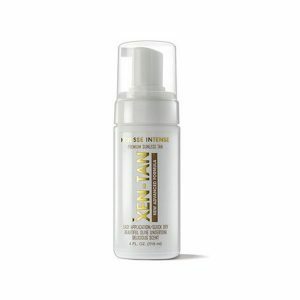 We are proud to bring in the new sunless tanning product into our Spa – Xen Tan! “XEN-TAN’s dedication to the science of self-tan led them to be the first brand to use a time-release agent in their products. The agent controls the amount of DHA (dihydroxyacetone) released on the skin during application. When released too quickly, DHA creates unpleasant odors and the trademark orange finish. XEN-TAN’s time-release process leaves flawless and natural results. “Our formulas can take years of research and trials to produce because we want to deliver quality products that work for every skin tone,” says Enochson.